Sixteen-year-old Decca Tenderstone feels captivated when she meets gorgeous & reckless Leo, who is arrogant, silent, beautiful, and shoots almost every one he meets. The only way the jury still knows that you're still alive is to scream 'I Am Alive' as loud as you can every six hours. Lower your voice, and your dead. 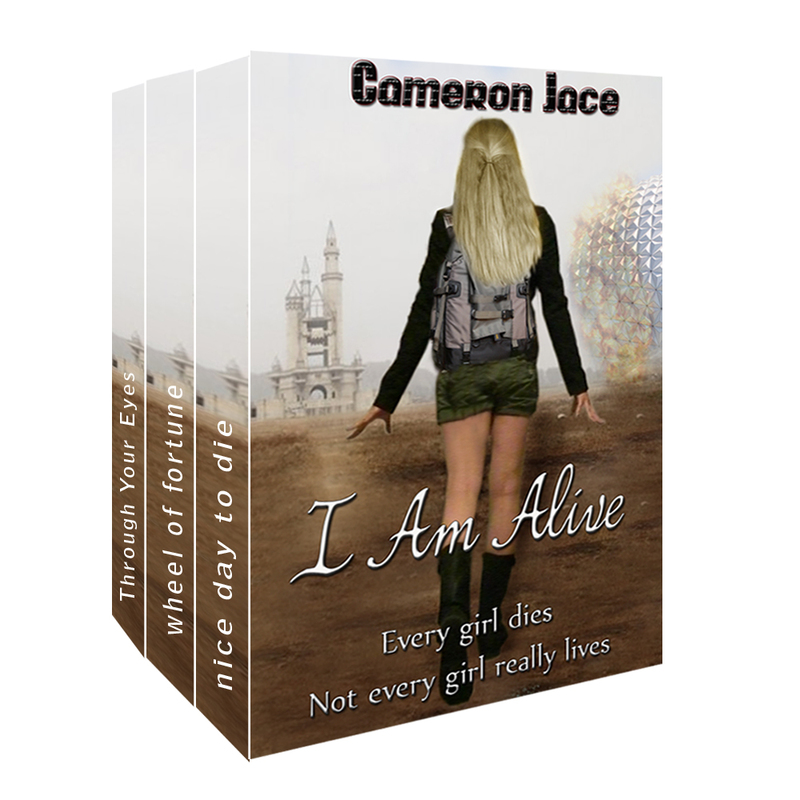 While Decca and Leo can't stand each other, she will find out why she doesn't fit into any rank, and why her mother tried to kill her when she was seven. 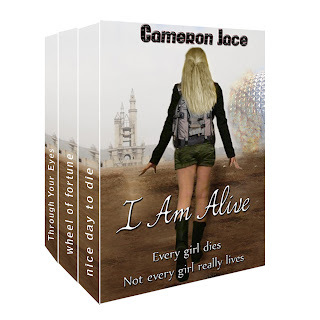 The Author has granted me permission to give away a copy of I Am Alive to one lucky follower. This giveaway will be super simple. All you have to do is tell me your favorite Dystopian movie or book and choose a number between 1-100. Next Tuesday I will use a random generator and pick a winner. Simple, simple. My fav dystopian book is Divergent by Veronica Roth but I also like Gravity by Melissa West.